LOOK how efficient I’m being. It’s 12.44pm on Sunday and I’m putting my column up now instead of four days later like usual. What a festive treat for you all. Read it HERE. When it was announced that Kate and William were shifting to Anmer in Norfolk some years ago, I was sent up there for a Tatler piece on what the locals etc thought about it. 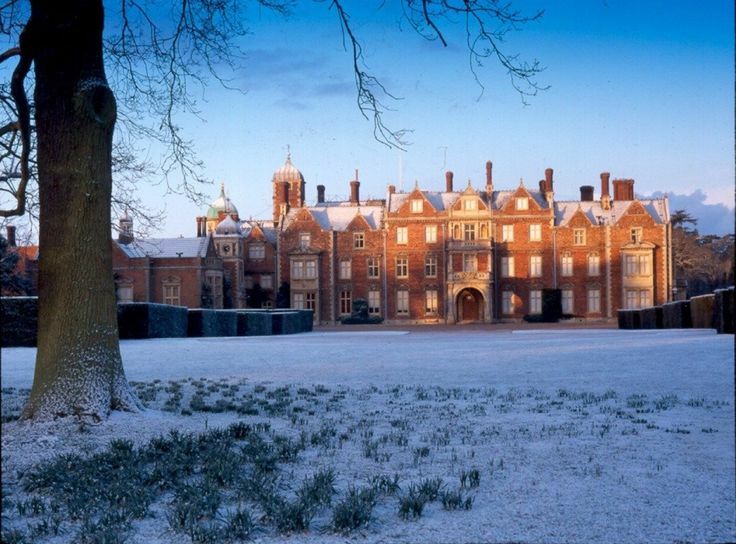 And when I asked one crusty old toff about Sandringham he thundered: ‘Ugliest house in Britain.’ So I’ve included a picture of a snowy Sandringham for you to judge yourself. I *think* I’ve seen worse, but each to their own.